The Breeders' Cup and Irish Thoroughbred Marketing, which promotes Ireland as a leading source for the production and sale of quality Thoroughbreds worldwide, today announced a multi-year agreement for Irish Thoroughbred Marketing to continue as an official partner of the Breeders' Cup World Championships. 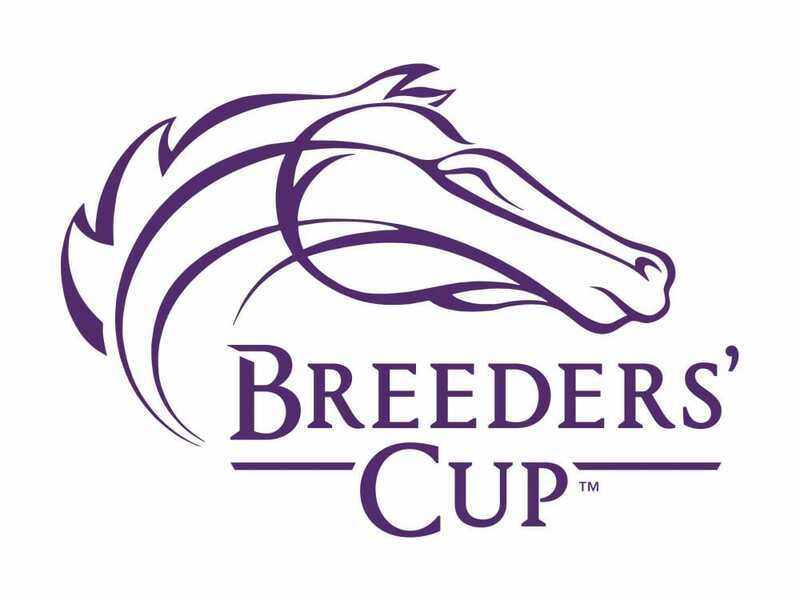 The Breeders' Cup World Championships, consisting of 14 races (13 Grade 1s) with purses and awards totaling more than $30 million, and annually attracts the top horses, trainers and jockeys from around the globe, will be held at Churchill Downs in Louisville, Kentucky on Nov. 2-3. As part of the agreement, which began in 2017, Irish Thoroughbred Marketing will have branding rights to the Horsemen's Enclosure at the Breeders' Cup. The Enclosure is a private lounge providing an enhanced experience on the Plaza balcony overlooking the paddock at Churchill Downs where horsemen and dignitaries from around the world can gather before the World Championships races. Horses based in Ireland have made a total of 297 starts in the Breeders' Cup, which has resulted in 28 Breeders' Cup winners, the most of any nation outside the United States. “ITM's partnership with the Breeders' Cup World Championships began very successfully in 2017 and we are very much looking forward to building on that strong first impression at one of sport's most iconic venues, Churchill Downs,” said Charles O'Neill, CEO of Irish Thoroughbred Marketing. “Horses bred, trained and owned in Ireland have a terrific record in the Breeders' Cup, by far the best outside the United States, and there will be many more carrying Irish hopes in Kentucky during the first weekend of November. This entry was posted in Breeders' Cup and tagged Breeders' Cup, Breeders' Cup 2018, irish thoroughbred marketing by Press Release. Bookmark the permalink.